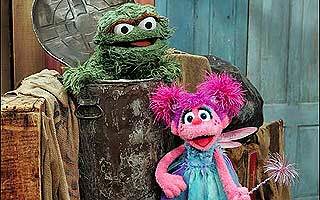 In 2006, new Muppet Abby Cadabby arrived on Sesame Street for the show's 37th season. The Fraggle Rock movie was officially announced while work continued on the Dark Crystal sequel. Meanwhile, the Classic Muppets made many TV appearances in hopes of a 2007 revival. For the latest collectibles, visit our 2006 Merchandise Headlines.